Zayn Malik, 2016. Zayn Malik, 2016. 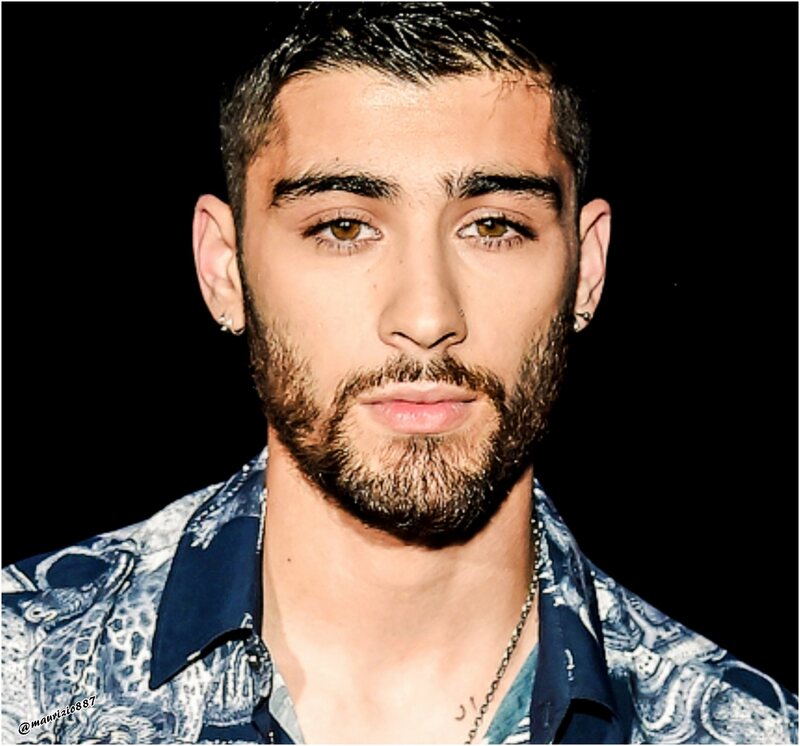 HD Wallpaper and background images in the 제인 말리크 club tagged: zayn malik zquad it’s you one tattoo perrie edwards like i would photoshoot instagram hot shirtless directioner pillow talk 2016.